Group bio - tell us a bit about yourself and your interest in technical writing! Hello, everyone! My name is Alyssa and I work in Utah Valley. 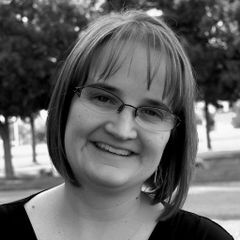 I'm the sole technical writer for a small company that designs simulation software. What are you looking to get out of Write the Docs? Throughout my career, I've always been the lone tech writer and it's a challenge when you don't have someone at work to be your mentor/collaborator. So it's great that there are professional organizations and online communities like this to help us learn best practices from each other and keep up with the trends in the profession. 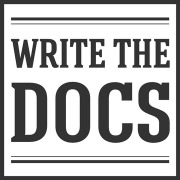 Write the Docs aims to provide a place where programmers, technical writers, UX designers, customer support professionals, or anyone interested in excellent documentation can discuss and learn about best practices in software documentation. Write the Docs SLC is the local Meetup group under a family of Meetups and Conferences called Write the Docs (http://www.writethedocs.org/). WTD already exists in over two dozen cities, with a presence both nationally and globally in many emerging tech centers, such as San Francisco, Portland, London, and Berlin.